Dreambaby Sliding Locks are a must for your home safety checklist and offer a fuss-free safety solution for any room in the home. Made from hard-wearing plastic. Easy to move from one room to another if needed. Keeps toxins and dangerous objects out of reach. Available in handy six-packs so you can childproof any room in the home. Using a variety of different locking solutions in your home helps prevent children from learning how to operate them by doing what children do best - watching and learning. 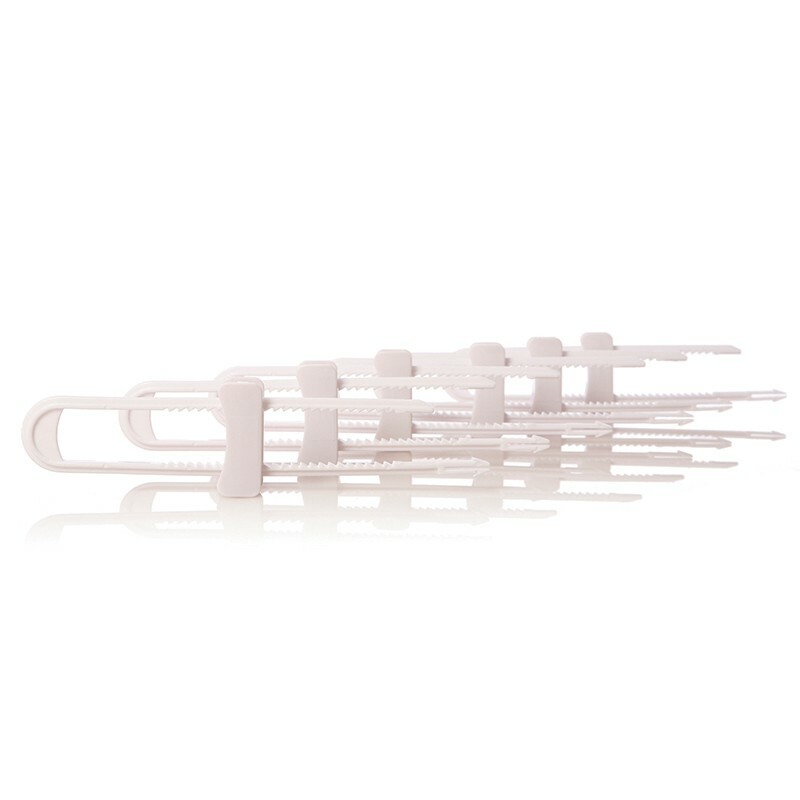 Each individual pack contains 6 Sliding Locks, bundle of 3 packs, 18 Sliding Locks total.